Welcome to our website! 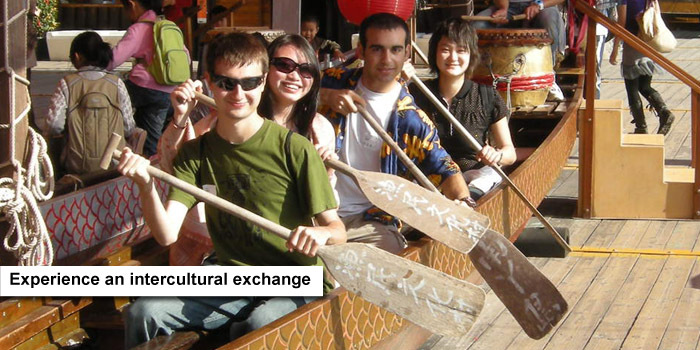 Whether you are a CityU student or a prospective exchange student, you will find here the information you need to take advantage of our international programme. 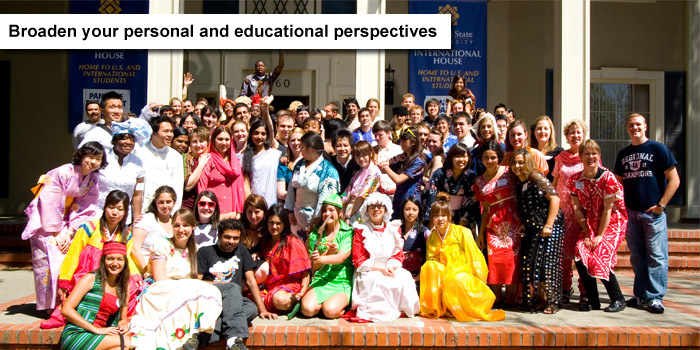 You already know that spending time abroad has become a vital part of a well-rounded education. 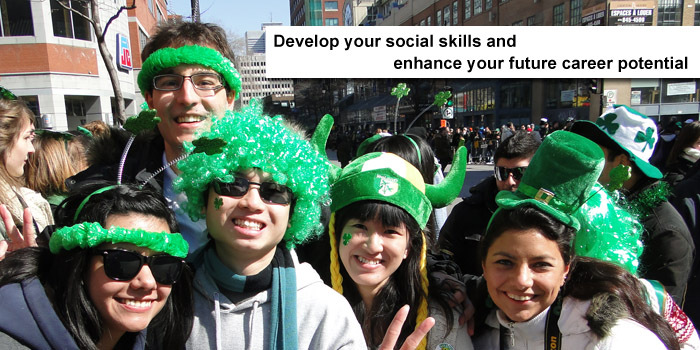 You will gain an insight into the reality and meaning of ’globalisation’, make friends you will never forget, and greatly increase your career opportunities. Don’t miss the chance! We have exchange partners around the world. Some partnerships are university-wide, some at College-level, and some with individual Departments. Your departmental exchange coordinator will advise you on the programmes available and best suited for you. All these programmes are competitive. The better your CGPA, and the stronger your ability and qualifications in English language are, the better chance you will have of a place on your preferred programme. To take best advantage of them, explore this site for yourself, and start your preparations early! Our strong international vocation is reflected in our English-language teaching environment and the international character of teaching staff. Hong Kong is the gateway to mainland China and Asia, and China’s gateway to the world. Here at City University we are investing heavily to create a learning environment to match your ambitions and ours. You will find an inviting and dynamic atmosphere, and an opportunity not to be bettered. Our departmental coordinators will be happy to advise you, and they and I look forward to welcoming you to City University and to the College!